Lady Gaga on the red carpet at the 2009 MTV Video Music Awards in New York City. 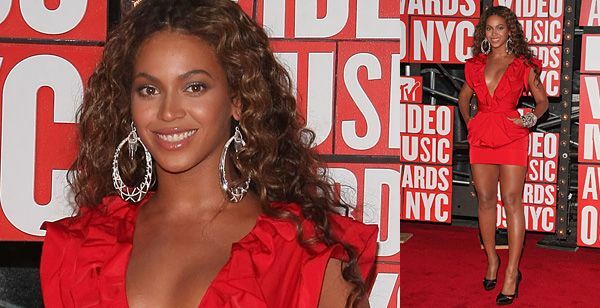 Beyoncé on the red carpet at the 2009 MTV Video Music Awards in New York City. Kanye West and Amber Rose on the red carpet at the 2009 MTV Video Music Awards in New York City. Amber Rose on the red carpet at the 2009 MTV Video Music Awards in New York City. 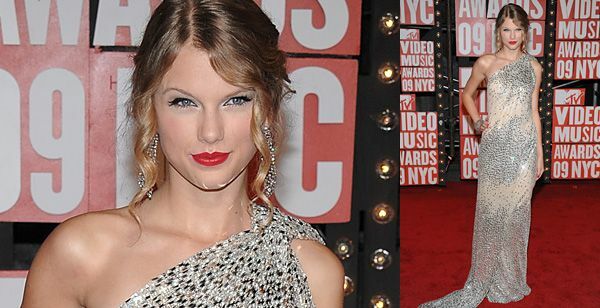 Taylor Swift on the red carpet at the 2009 MTV Video Music Awards in New York City. Jennifer Lopez on the red carpet at the 2009 MTV Video Music Awards in New York City. Katy Perry on the red carpet at the 2009 MTV Video Music Awards in New York City. Katy Perry and Kara DioGuardi on the red carpet at the 2009 MTV Video Music Awards in New York City. Kristin Cavallari of MTV's 'The Hills' and Katy Perry on the red carpet at the 2009 MTV Video Music Awards in New York City. Kristin Cavallari of MTV's 'The Hills' on the red carpet at the 2009 MTV Video Music Awards in New York City. Lauren Conrad of MTV's 'The Hills' wearing Diane Von Furstenberg on the red carpet at the 2009 MTV Video Music Awards in New York City. Whitney Port of MTV's 'The City' on the red carpet at the 2009 MTV Video Music Awards in New York City. 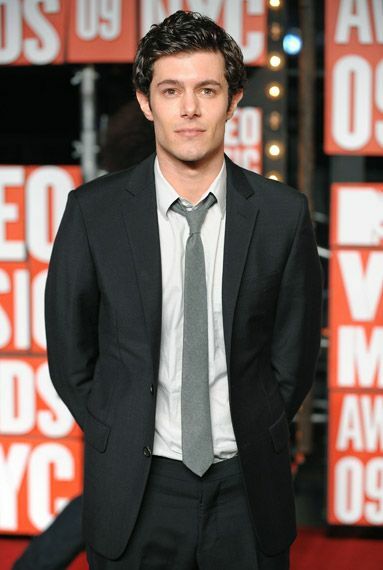 Cobra Starship on the red carpet at the 2009 MTV Video Music Awards in New York City. 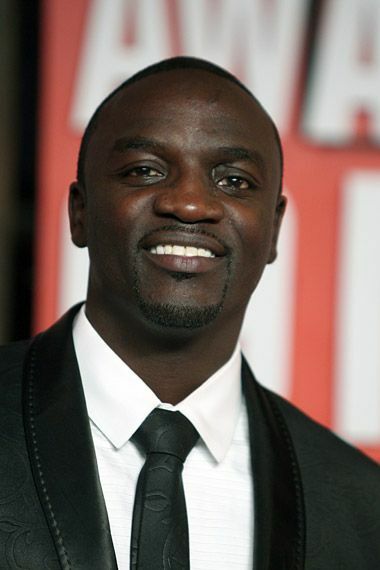 Akon wearing an Aliaune suit on the red carpet at the 2009 MTV Video Music Awards in New York City. Akon on the red carpet at the 2009 MTV Video Music Awards in New York City. 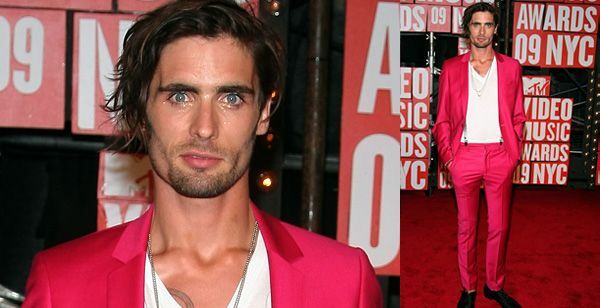 Tyson Ritter of The All-American Rejects on the red carpet at the 2009 MTV Video Music Awards in New York City. 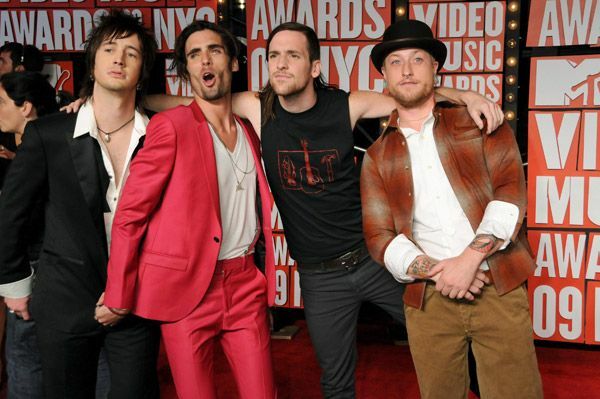 The All-American Rejects on the red carpet at the 2009 MTV Video Music Awards in New York City. 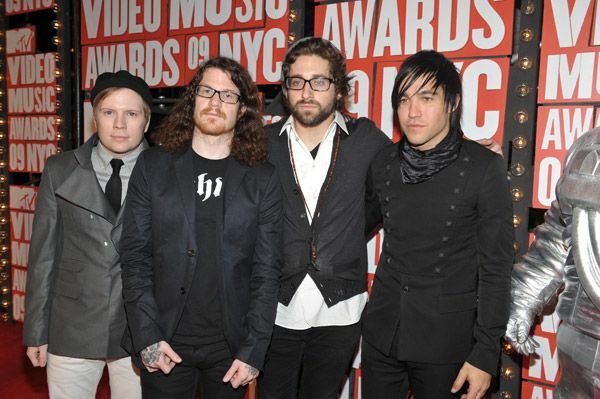 Fall Out Boy on the red carpet at the 2009 MTV Video Music Awards in New York City. 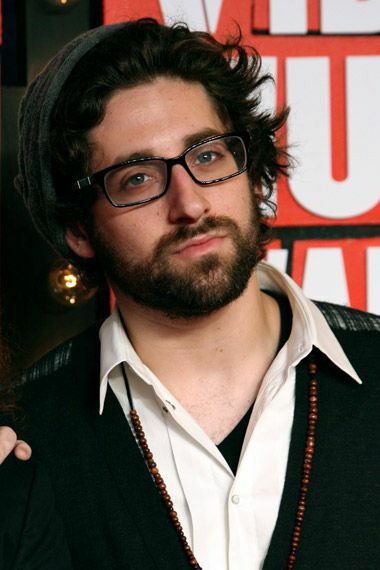 Joe Trohman of Fall Out Boy on the red carpet at the 2009 MTV Video Music Awards in New York City. 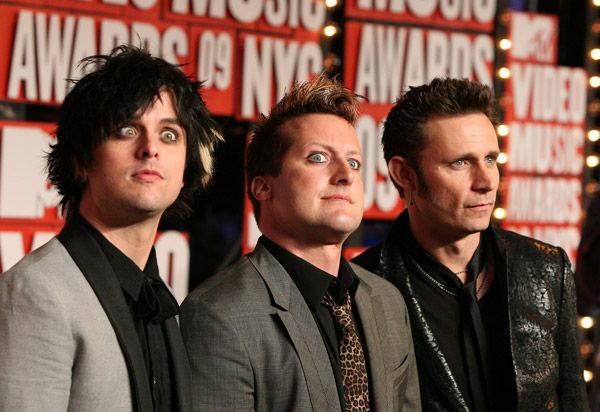 Green Day on the red carpet at the 2009 MTV Video Music Awards in New York City. 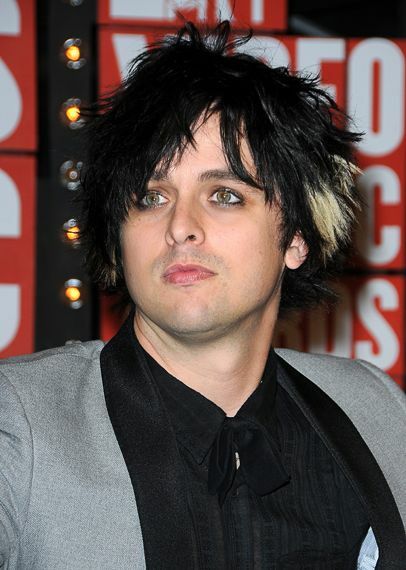 Billie Joe Armstrong on the red carpet at the 2009 MTV Video Music Awards in New York City. Leighton Meester on the red carpet at the 2009 MTV Video Music Awards in New York City. MTV's Sway and Ashley Greene on the red carpet at the 2009 MTV Video Music Awards in New York City. P!nk wearing Balmain on the red carpet at the 2009 MTV Video Music Awards in New York City. Shakira wearing Balmain on the red carpet at the 2009 MTV Video Music Awards in New York City. P!nk and Shakira wearing Balmain on the red carpet at the 2009 MTV Video Music Awards in New York City. Shakira and Green Day on the red carpet at the 2009 MTV Video Music Awards in New York City. 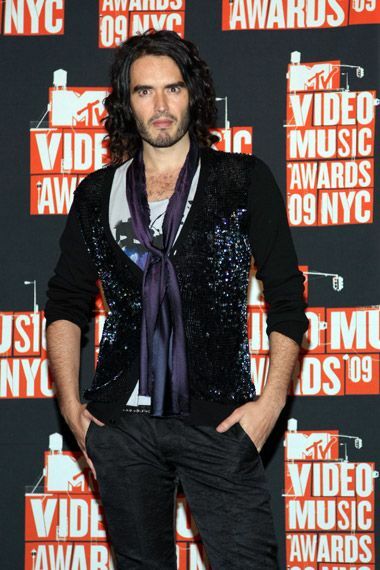 Russell Brand on the red carpet at the 2009 MTV Video Music Awards in New York City. 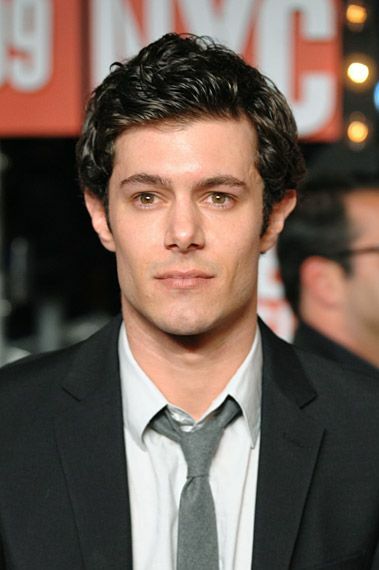 Adam Brody on the red carpet at the 2009 MTV Video Music Awards in New York City. Asher Roth and a friend on the red carpet at the 2009 MTV Video Music Awards in New York City. Taylor York and Hayley Williams of Paramore on the red carpet at the 2009 MTV Video Music Awards in New York City. 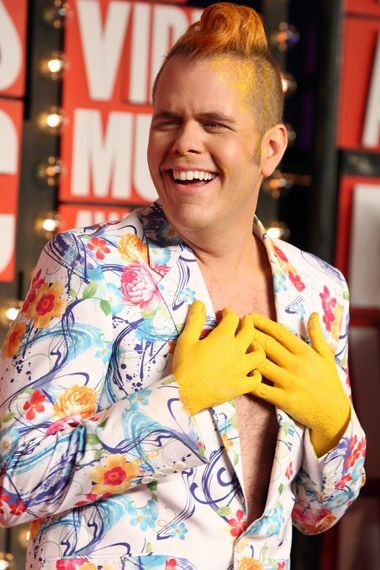 Perez Hilton on the red carpet at the 2009 MTV Video Music Awards in New York City. 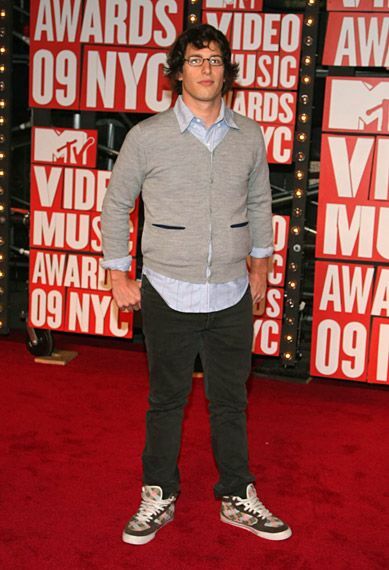 Andy Samberg on the red carpet at the 2009 MTV Video Music Awards in New York City. Taylor Lautner wearing Calvin Klein on the red carpet at the 2009 MTV Video Music Awards in New York City. Ashley Greene on the red carpet at the 2009 MTV Video Music Awards in New York City. 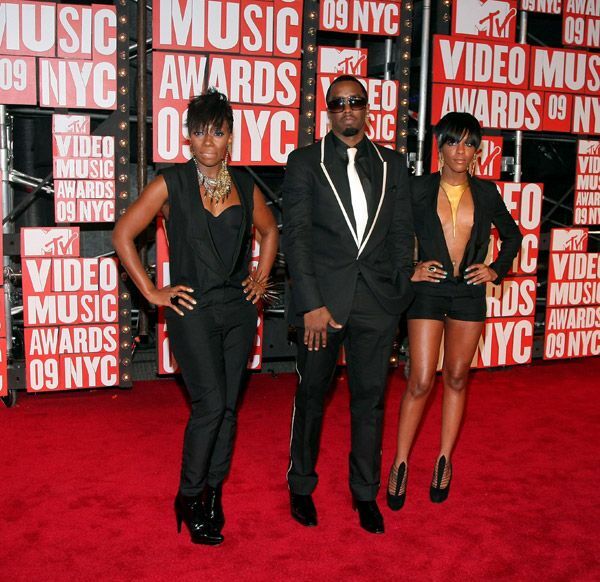 P. Diddy and Dirty Money on the red carpet at the 2009 MTV Video Music Awards in New York City. P. Diddy on the red carpet at the 2009 MTV Video Music Awards in New York City. Alicia Keys on the red carpet at the 2009 MTV Video Music Awards in New York City. 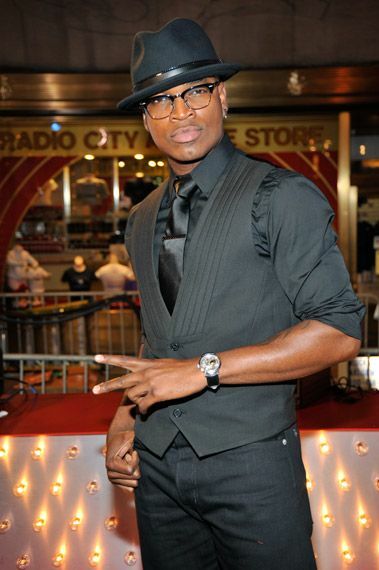 Ne-Yo on the red carpet at the 2009 MTV Video Music Awards in New York City. Jadyn Maria and Ne-Yo on the red carpet at the 2009 MTV Video Music Awards in New York City. 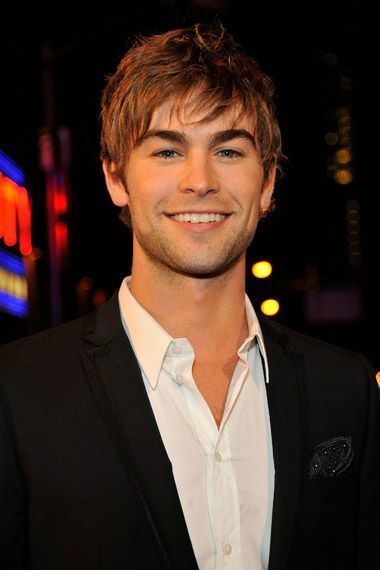 Chace Crawford on the red carpet at the 2009 MTV Video Music Awards in New York City. 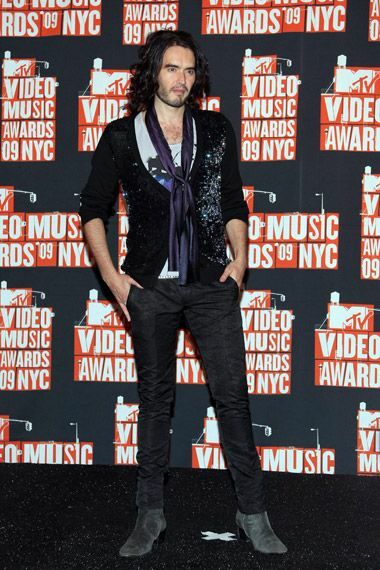 Muse on the red carpet at the 2009 MTV Video Music Awards in New York City. Amerie on the red carpet at the 2009 MTV Video Music Awards in New York City. Alexa Chung of MTV's 'It's On With Alexa Chung' on the red carpet at the 2009 MTV Video Music Awards in New York City. Alexa Chung on MTV's 'It's On With Alexa Chung' on the red carpet at the 2009 MTV Video Music Awards in New York City. 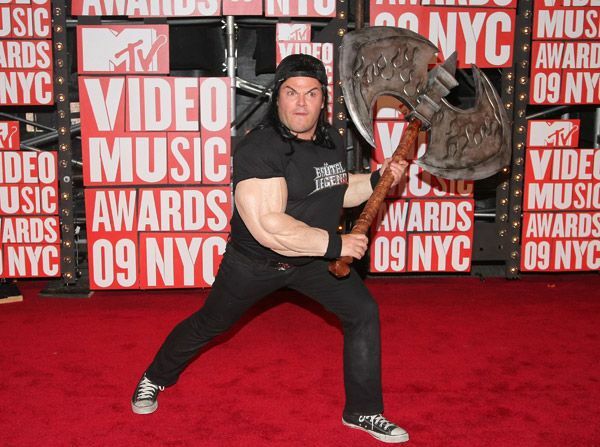 Jack Black on the red carpet at the 2009 MTV Video Music Awards in New York City. 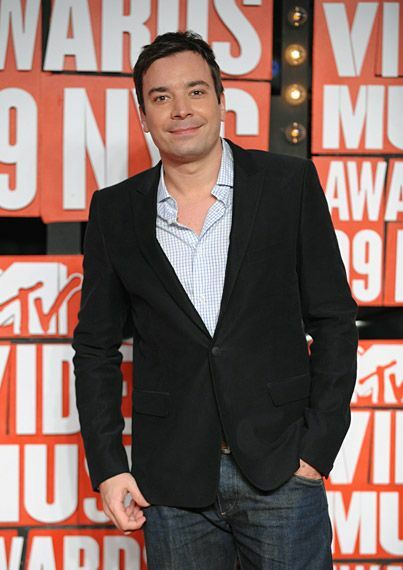 Jimmy Fallon on the red carpet at the 2009 MTV Video Music Awards in New York City. Olivia Palermo of MTV's 'The City' on the red carpet at the 2009 MTV Video Music Awards in New York City. Olivia Palermo on the red carpet at the 2009 MTV Video Music Awards in New York City. Lo Bosworth of MTV's 'The Hills' wearing French Connection on the red carpet at the 2009 MTV Video Music Awards in New York City. Stephanie Pratt of MTV's 'The Hills' on the red carpet at the 2009 MTV Video Music Awards in New York City. Marc Anthony and Jennifer Lopez on the red carpet at the 2009 MTV Video Music Awards in New York City. 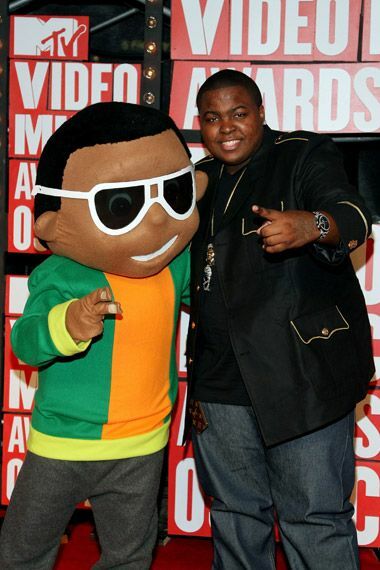 Sean Kingston on the red carpet at the 2009 MTV Video Music Awards in New York City. 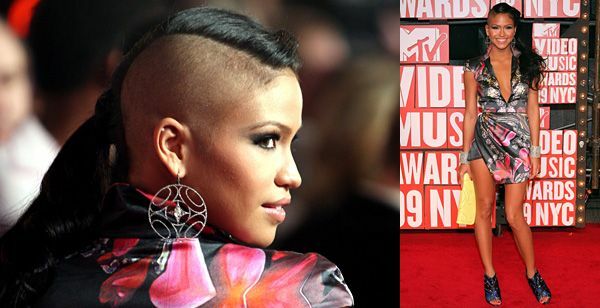 Cassie on the red carpet at the 2009 MTV Video Music Awards in New York City. Nelly Furtado wearing an Elie Saab dress on the red carpet at the 2009 MTV Video Music Awards in New York City. Fefe Dobson wearing a Smythe jacket on the red carpet at the 2009 MTV Video Music Awards in New York City. 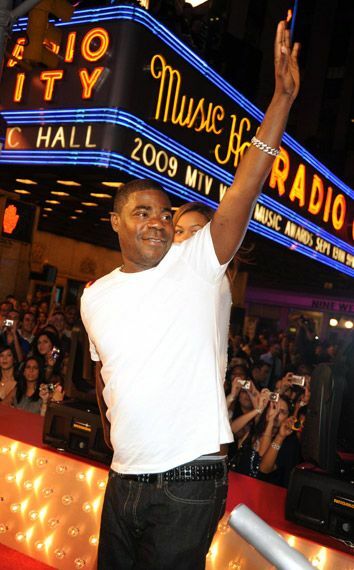 Tracy Morgan on the red carpet at the 2009 MTV Video Music Awards in New York City. 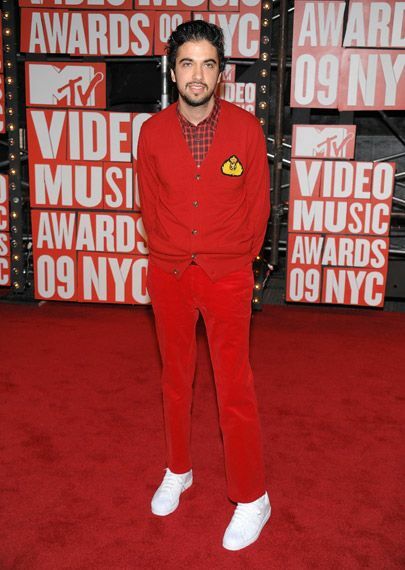 Sean Paul wearing Dolce&Gabbana on the red carpet at the 2009 MTV Video Music Awards in New York City. Faye Dunaway on the red carpet at the 2009 MTV Video Music Awards in New York City. Justin Bieber on the red carpet at the 2009 MTV Video Music Awards in New York City. Maria Menounos on the red carpet at the 2009 MTV Video Music Awards in New York City. 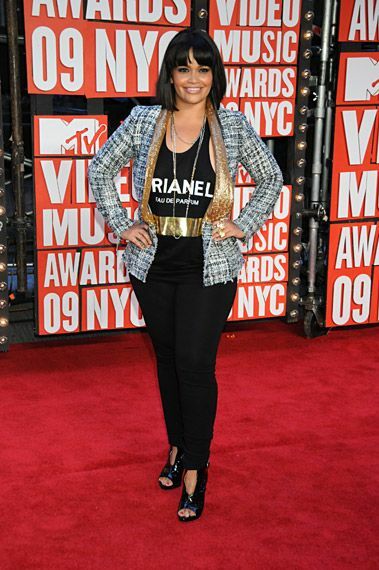 Karli Henriquez of MTV Tr3s's 'Karlifornia' on the red carpet at the 2009 MTV Video Music Awards in New York City. Kid Sister on the red carpet at the 2009 MTV Video Music Awards in New York City. Solange Knowles on the red carpet at the 2009 MTV Video Music Awards in New York City. 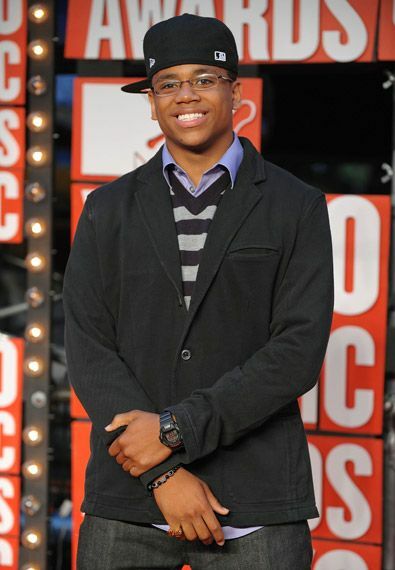 Tristan Wilds on the red carpet at the 2009 MTV Video Music Awards in New York City. Melody Thornton of Pussycat Dolls wearing Thomas Wylde on the red carpet at the 2009 MTV Video Music Awards in New York City. Alessandra Ambrosio dressed in Roberto Cavalli on the red carpet at the 2009 MTV Video Music Awards in New York City. 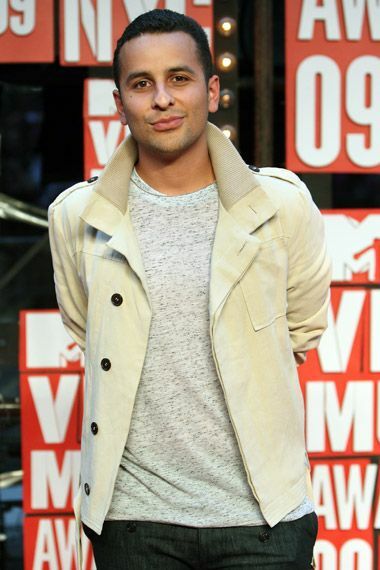 DJ Cassidy on the red carpet at the 2009 MTV Video Music Awards in New York City. Joe Perry of Aerosmith and his wife, Billie, on the red carpet at the 2009 MTV Video Music Awards in New York City. 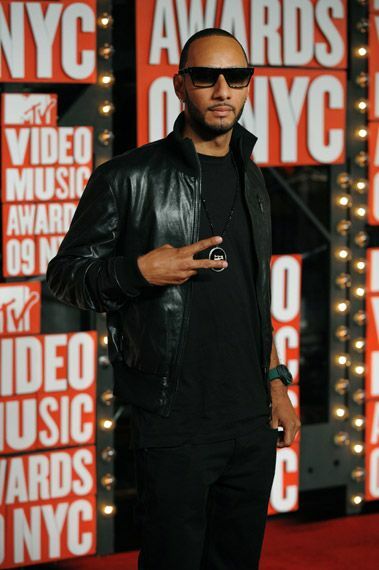 Mando Fresko on the red carpet at the 2009 MTV Video Music Awards in New York City. Rose Byrne on the red carpet at the 2009 MTV Video Music Awards in New York City. 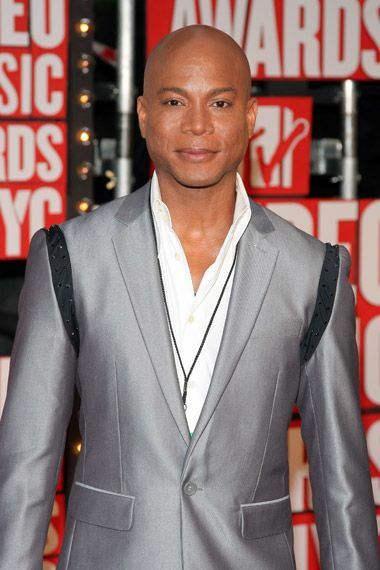 Travis Payne on the red carpet at the 2009 MTV Video Music Awards in New York City. Kara DioGuardi on the red carpet at the 2009 MTV Video Music Awards in New York City. 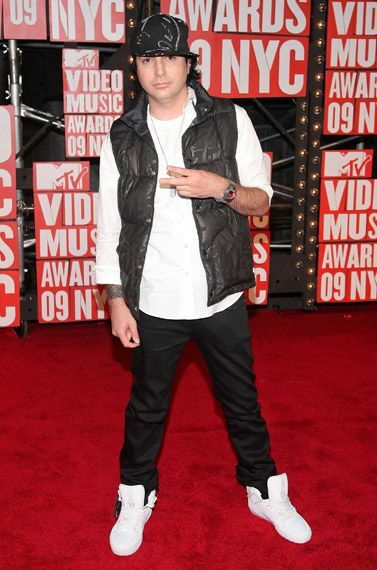 Kevin Rudolf on the red carpet at the 2009 MTV Video Music Awards in New York City. Miranda Cosgrove on the red carpet at the 2009 MTV Video Music Awards in New York City. 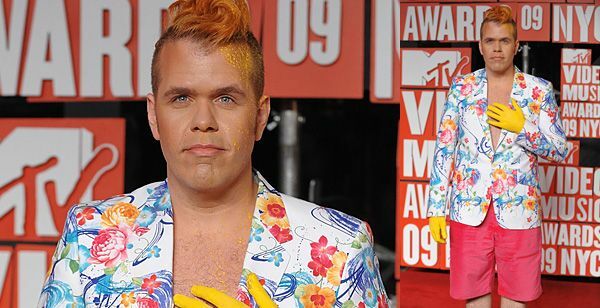 Nikki Hilton on the red carpet at the 2009 MTV Video Music Awards in New York City. Amanda Bynes on the red carpet at the 2009 MTV Video Music Awards in New York City. 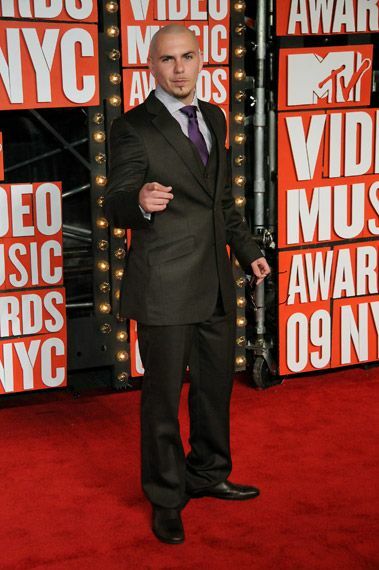 Pitbull on the red carpet at the 2009 MTV Video Music Awards in New York City. Gerard Butler on the red carpet at the 2009 MTV Video Music Awards in New York City. Djimon Hounsou and Kimora Lee Simmons on the red carpet at the 2009 MTV Video Music Awards in New York City. 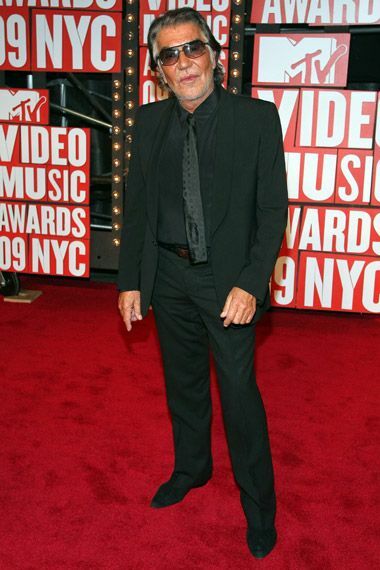 Roberto Cavalli on the red carpet at the 2009 MTV Video Music Awards in New York City. 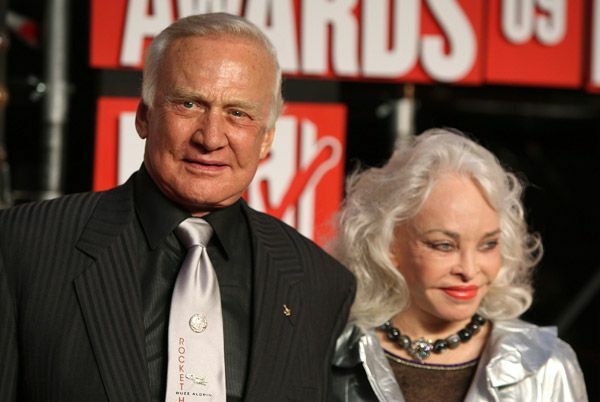 Buzz Aldrin and his wife Lois on the red carpet at the 2009 MTV Video Music Awards in New York City. John Leguizamo wearing Kenneth Cole on the red carpet at the 2009 MTV Video Music Awards in New York City. 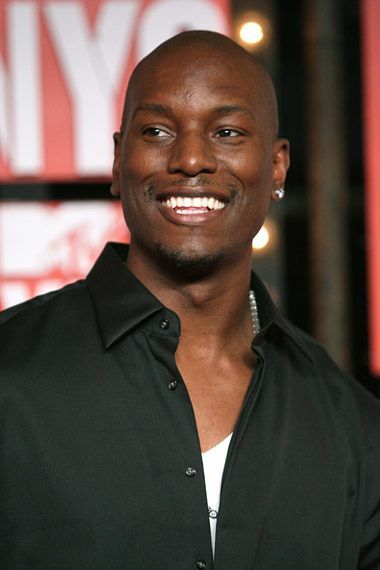 Tyrese on the red carpet at the 2009 MTV Video Music Awards in New York City. Tyrese Gibson, John Leguizamo and friends on the red carpet at the 2009 MTV Video Music Awards in New York City. 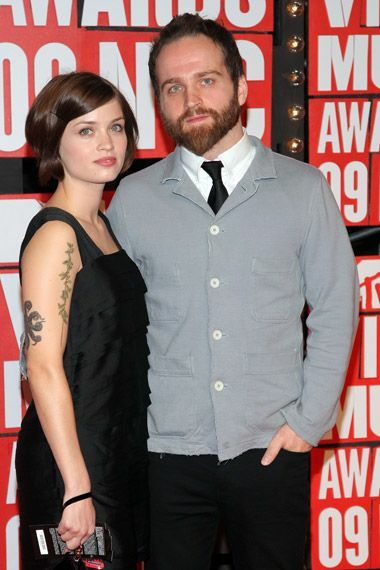 Nick Harper from Death Cab for Cutie and friend on the red carpet at the 2009 MTV Video Music Awards in New York City. 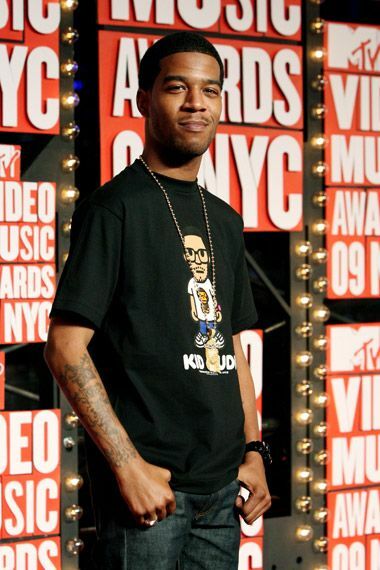 Kid Cudi on the red carpet at the 2009 MTV Video Music Awards in New York City. Tory Burch and Lyor Cohen on the red carpet at the 2009 MTV Video Music Awards in New York City. OK Go dressed in Jil Sander and Costume National on the red carpet at the 2009 MTV Video Music Awards in New York City. 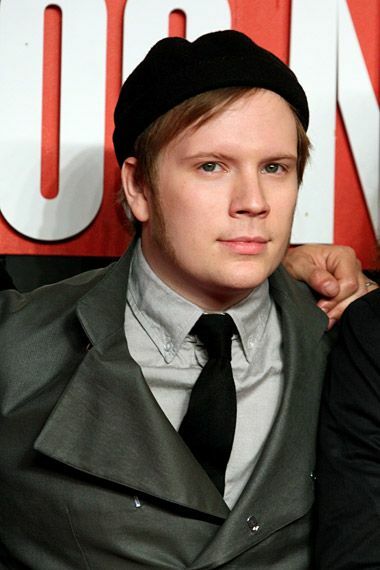 Patrick Stump of Fallout Boy on the red carpet at the 2009 MTV Video Music Awards in New York City. 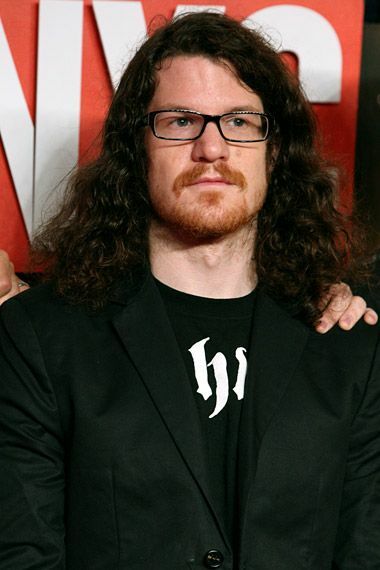 Andy Hurley of Fallout Boy on the red carpet at the 2009 MTV Video Music Awards in New York City. Angela Simmons of MTV's 'Daddy's Girls' on the red carpet at the 2009 MTV Video Music Awards in New York City. Vanessa Simmons of MTV's 'Daddy's Girls' on the red carpet at the 2009 MTV Video Music Awards in New York City. Vanessa Simmons, Angela Simmons and Jessica Brown of MTV's 'Daddy's Girls' on the red carpet at the 2009 MTV Video Music Awards in New York City. 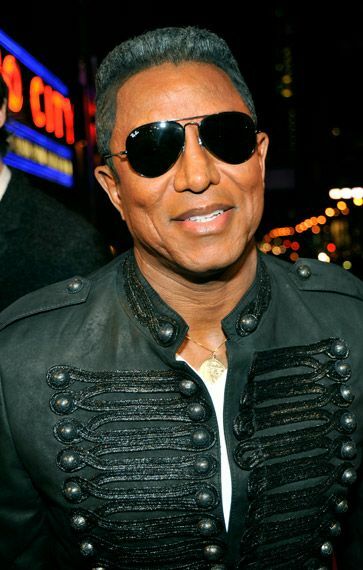 Jermaine Jackson on the red carpet at the 2009 MTV Video Music Awards in New York City. Jim DeChamp and Jolene Van Vugt of MTV's 'Nitro Circus' on the red carpet at the 2009 MTV Video Music Awards in New York City. Alina Puscau on the red carpet at the 2009 MTV Video Music Awards in New York City. Julie Henderson on the red carpet at the 2009 MTV Video Music Awards in New York City. Anjulie on the red carpet at the 2009 MTV Video Music Awards in New York City. Jade Cole on the red carpet at the 2009 MTV Video Music Awards in New York City.